I'll be returning to the Mount in Fleetwood this Saturday to lead another pop-up workshop for arts organisation Leftcoast. If you're in the area then come and help transfer this gem of a building into an installation of light and colour as we work on the windows as part of my Light Catcher workshop. Let's hope the sun stays out so we can make the most of the beautiful coastal luminosity! 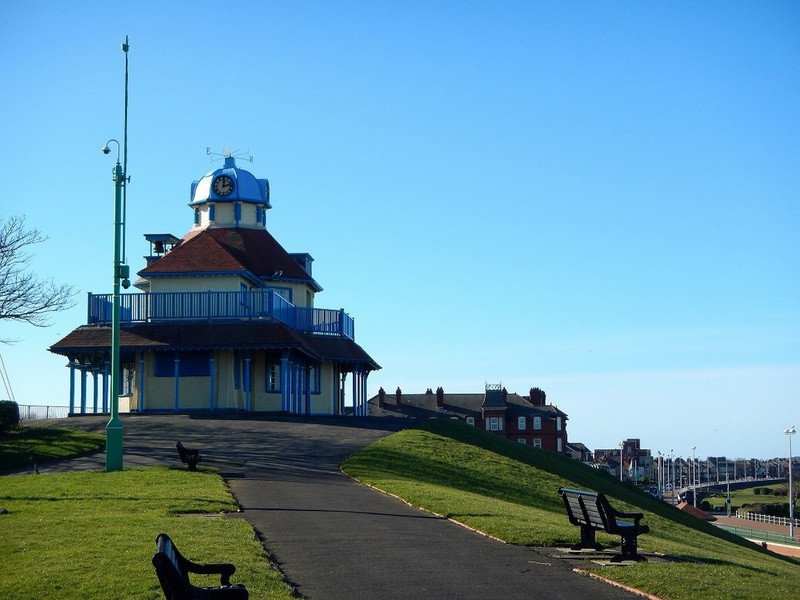 Join us on Saturday 4th June from 1pm - 3.30pm in the Mount Pavilion along the Esplanade, Fleetwood. My work takes me to all sorts of interesting venues and spaces and today was no exception. I was invited to do a pop-up workshop in the Mount Pavilion in Fleetwood near Blackpool, as part of a programme of pop-up holiday events programmed byLeftcoast. 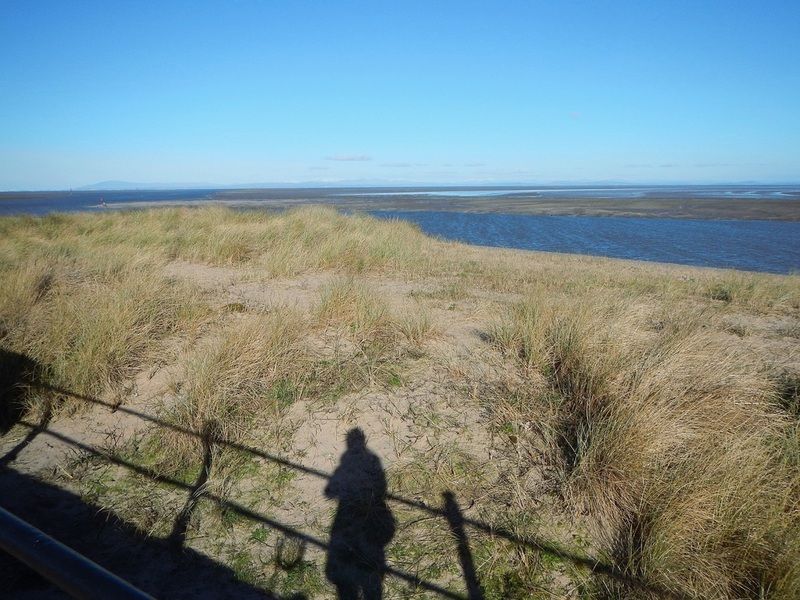 I was really lucky as, despite the cool winter temperatures, the skies were blue and the sun was shining - perfect for a train and coastal tram ride to Fleetwood - a town right at the end of a stretch of coastline above Blackpool. Built in the 1800s on an extensive network of rabbit warrens (apparently! ), The Mount Pavilion is perfectly positioned as a vantage point for views along the North West coastline which stretch as far as the Lake District and the Isle of Man on a good day. Perched on the hill like a glorious bandstand, the Pavilion houses a memorial clock which is supposed to chime every quarter of an hour, although I didn't hear it as I was pretty busy the whole time I was there! 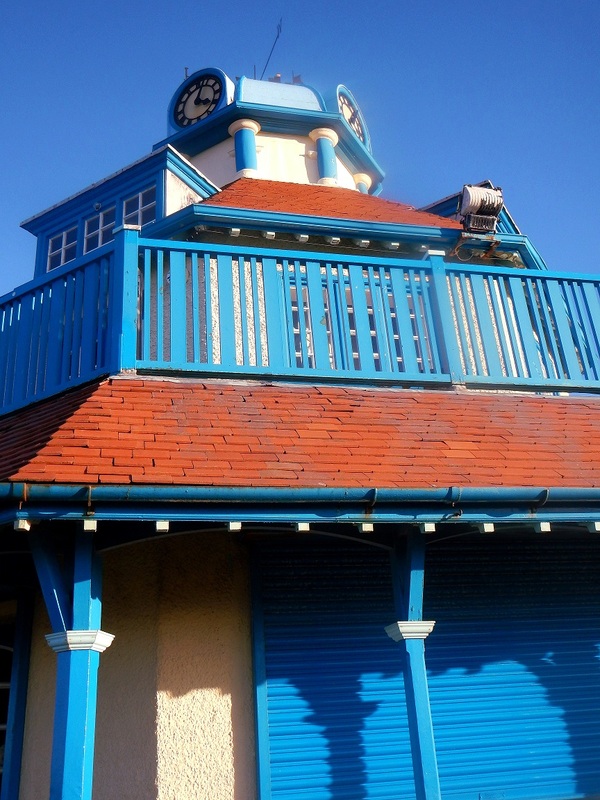 The Pavilion is currently being restored to its former glory and acts as a perfect base for cultural, community events. 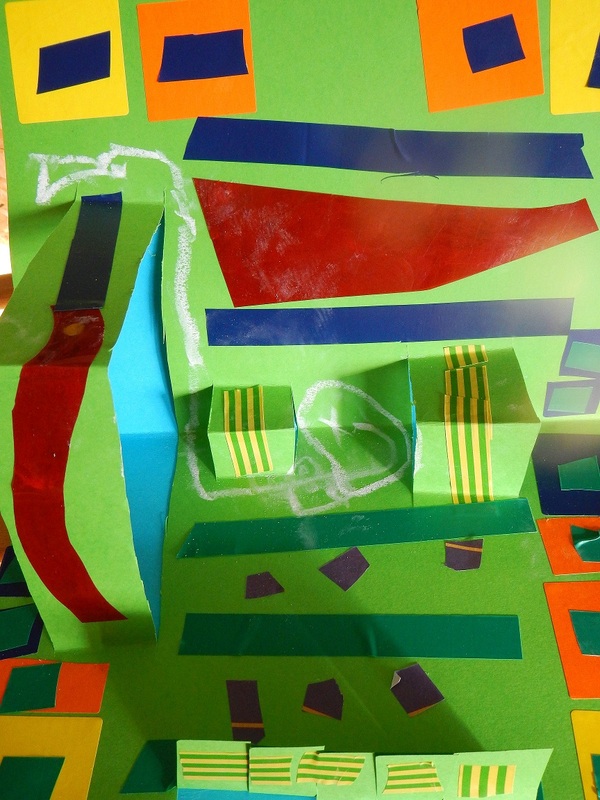 I was greeted by two groups of workshop participants keen to get started with experimental paper pop-ups. 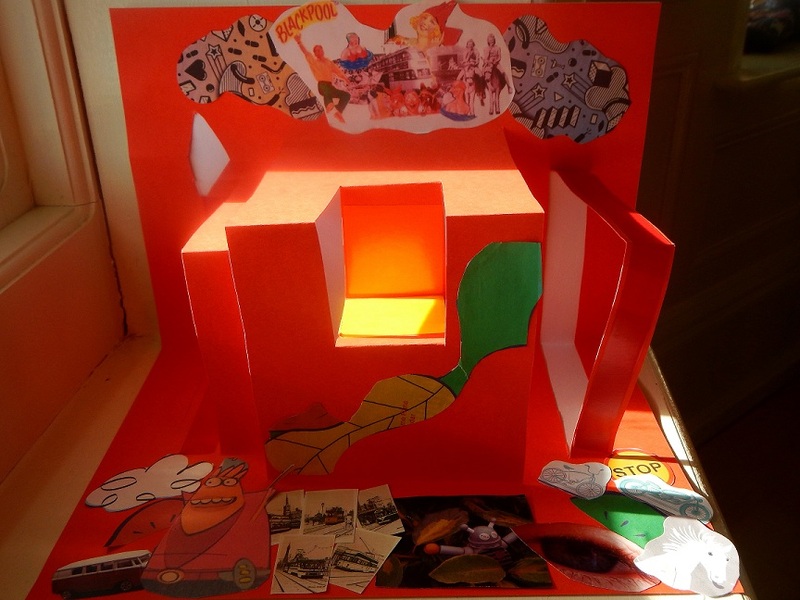 The session Pop-Up Paper Play introduced ways to fold and cut paper to make pop-up dioramas and scenes, something I have been developing and working with myself recently. The 3D creations seemed really fitting for a pop-up programme in this unique venue. It was a refreshing change to work at the seaside and meet members of the community of Fleetwood. 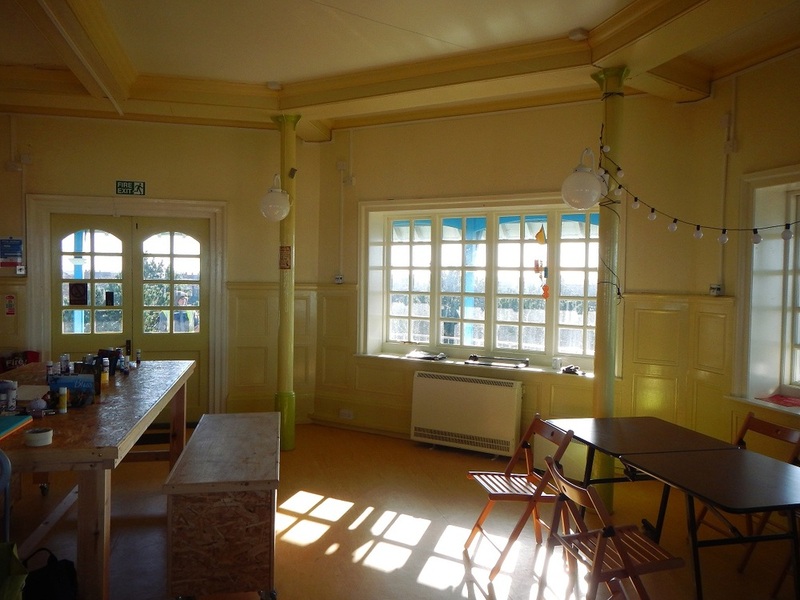 The Pavilion was a perfect base overlooking the seafront and landscaped play areas and I'm sure there are lots of interesting activities programmed in what proved to be a quirky and curious space to get creative in. You can also see some photos of Mount Pavilion scenes past here.